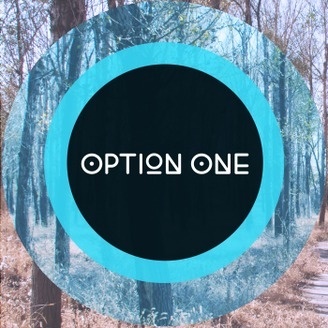 House and techno podcast brought to you from London by the residents producers and DJs of OptionOne plus their guests. 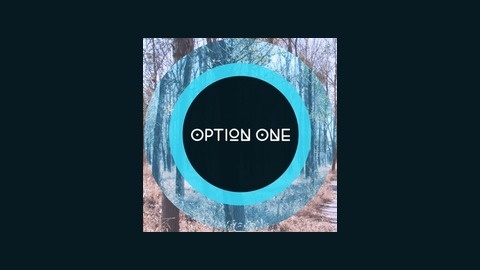 Follow us at http://facebook.com/optiononemusic. We welcome back Craig Gardner with a mix of over an hour of the finest tech and melodic house music goodness. Enjoy!